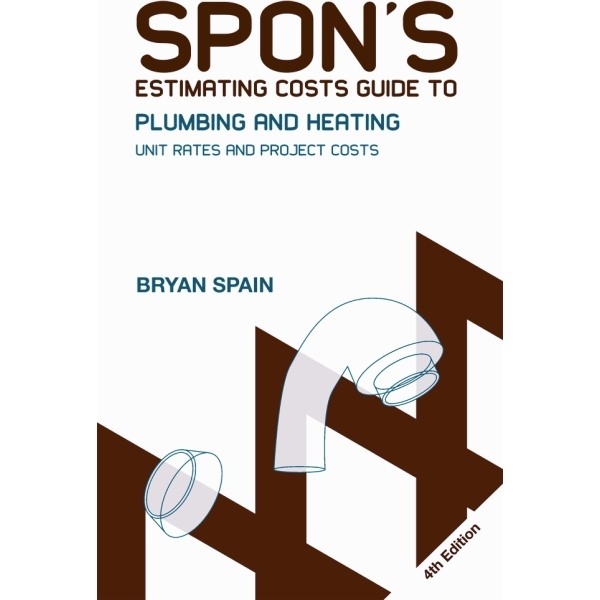 Specially written for contractors and small businesses carrying out small works, Spon's Estimating Cost Guide to Plumbing and Heating contains accurate information on thousands of rates each broken down to labour, material overheads and profit. 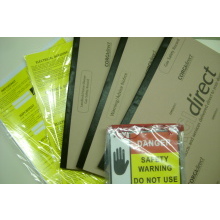 All the cost data you need to keep your estimating accurate, competitive and profitable. 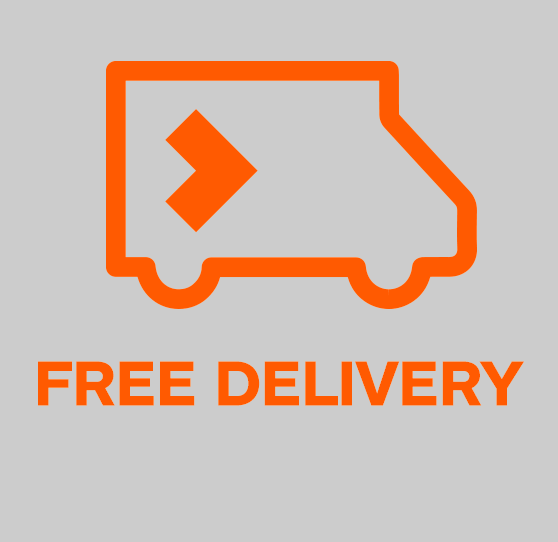 Don’t forget once you have purchased and received your Spon’s Estimating Costs Guide to Plumbing and Heating, leave a "Customer Review" and share your thoughts with others.